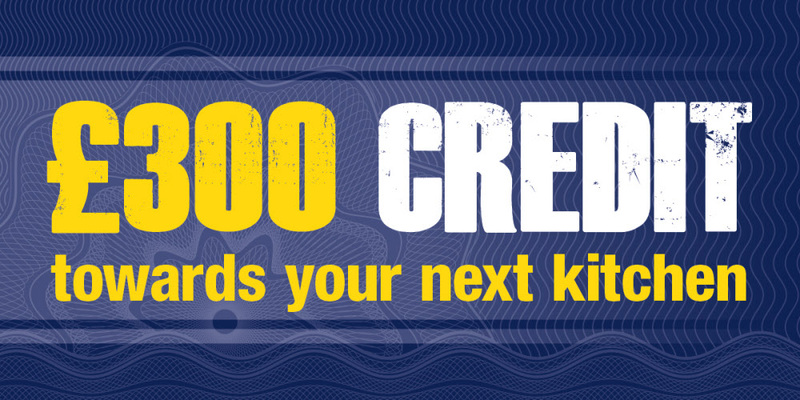 Spend £3,000net cumulatively on kitchens in October and get a £300 credit voucher towards your next kitchen purchase. 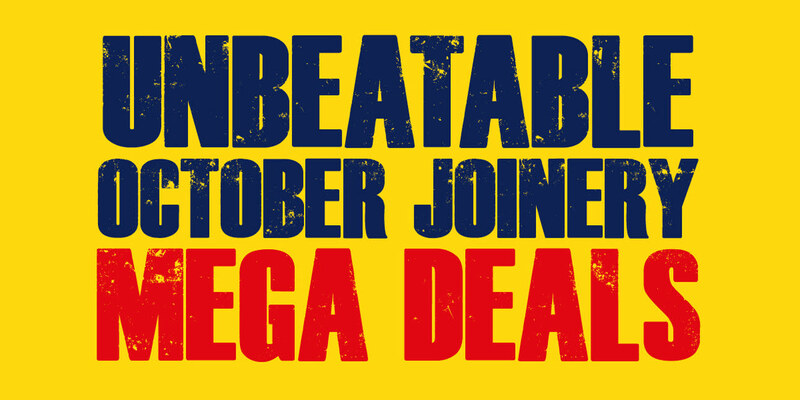 This October we're offering unbeatable deals on your joinery favourites. Visit your local store to find out more. 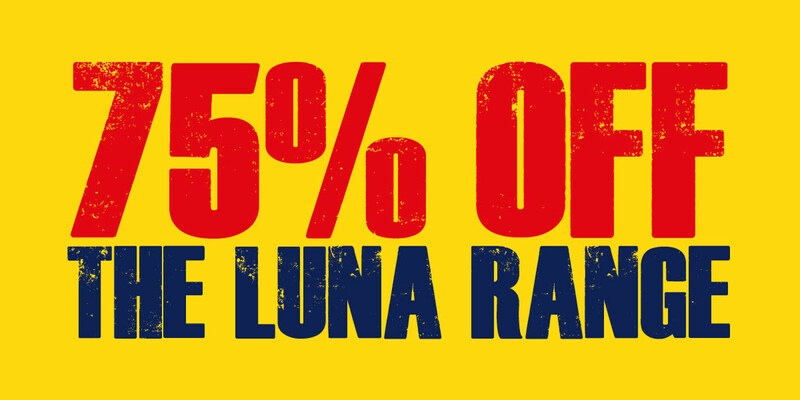 Throughout October we're offering 75% off the entire Luna range. 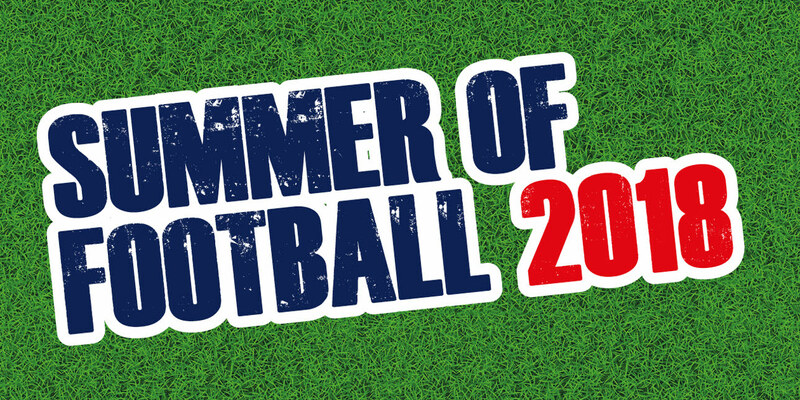 With only a few days to go, get ready for a Summer of football with Magnet Trade. 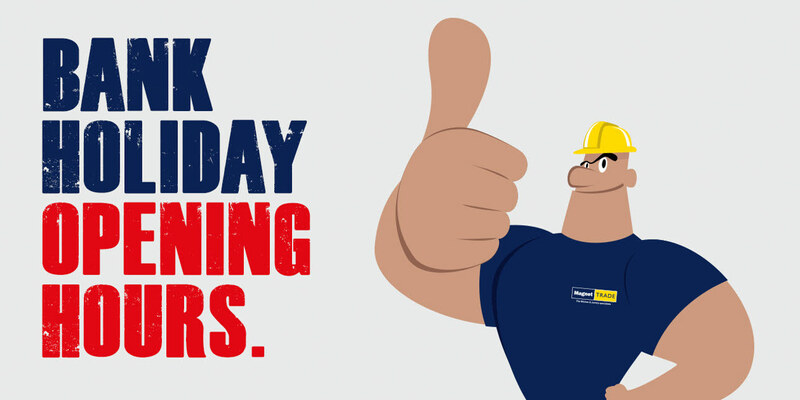 Get planning this Bank Holiday weekend with our opening hours. 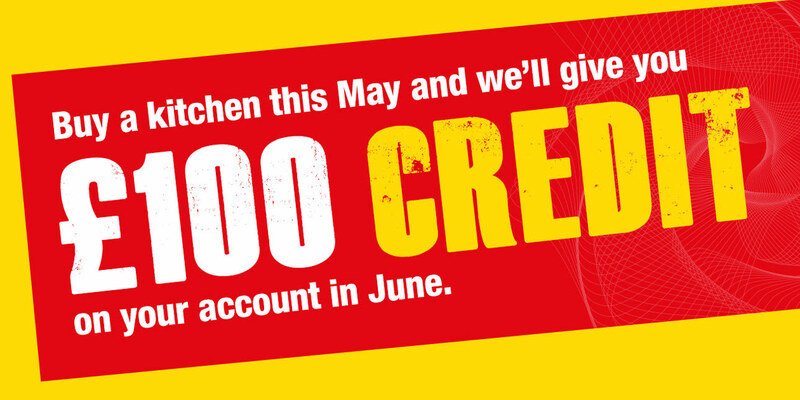 Be rewarded on your kitchen purchases this May! 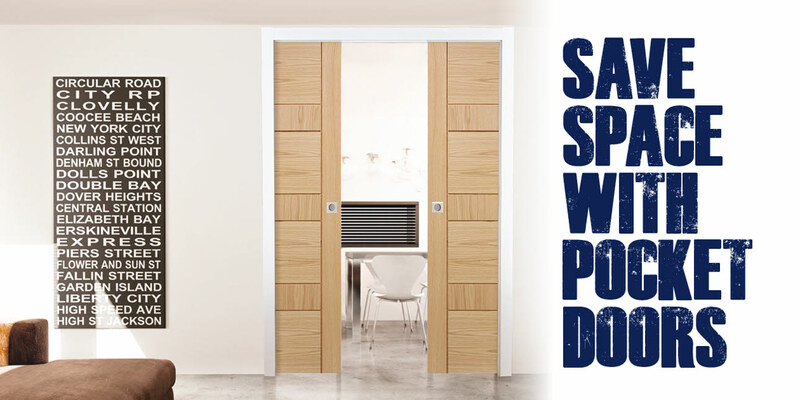 Designed to allow you to make use of the unuseable space taken by conventional openings, Pocket Doors are a perfect way to use contemporary design to make them liveable. 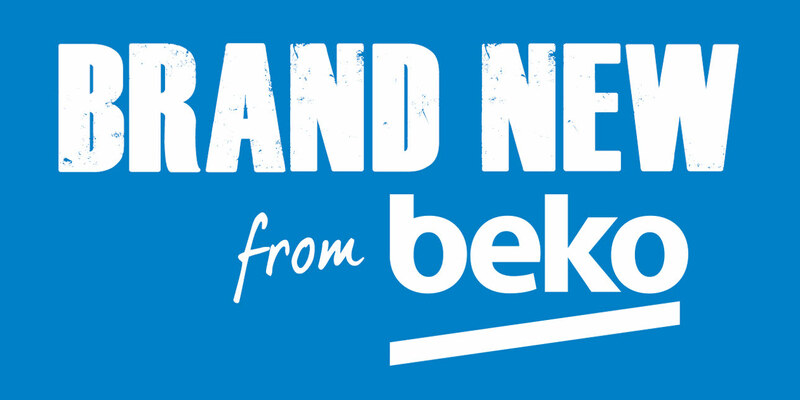 Take a closer look at our latest range of Beko Fridge Freezers, featuring innovative technology that'll make your customer's life easier! 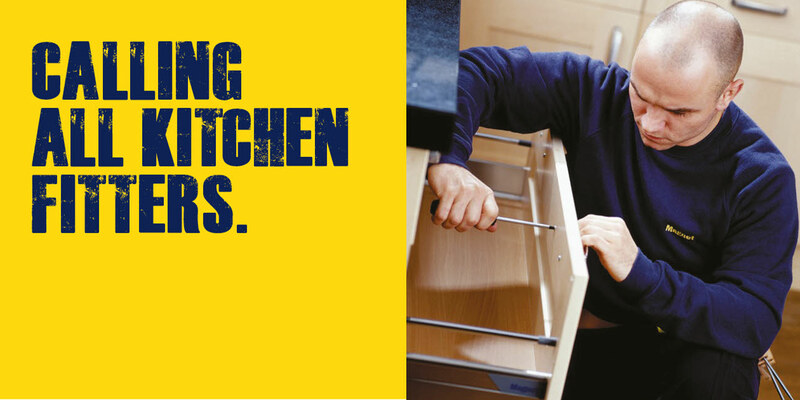 We're looking for sub contract kitchen installers across the country to service our busy Retail business. 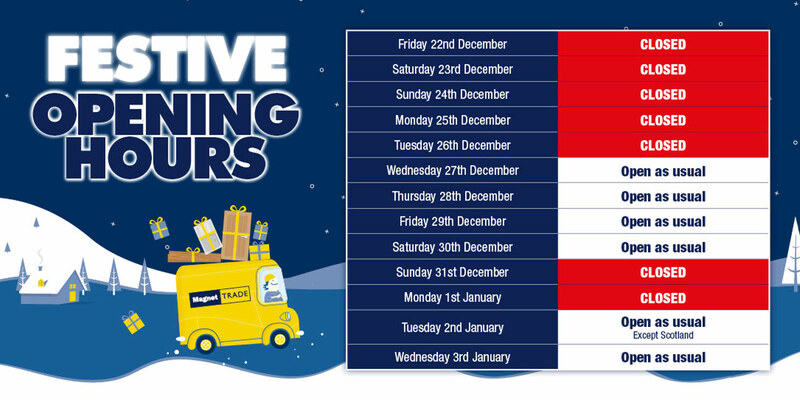 Don't miss out this festive season! Our opening hours will help you to plan your job in advance.